Rewind to this past spring when the sun FINALLY started showing it's beautiful yellow light in the evenings and we could finally say goodbye to the very long winter of 2017. I was so excited to run around with these two to a few of my favorite local spots and we were able to have a fantastic time and of course get to know each other more before their big day. 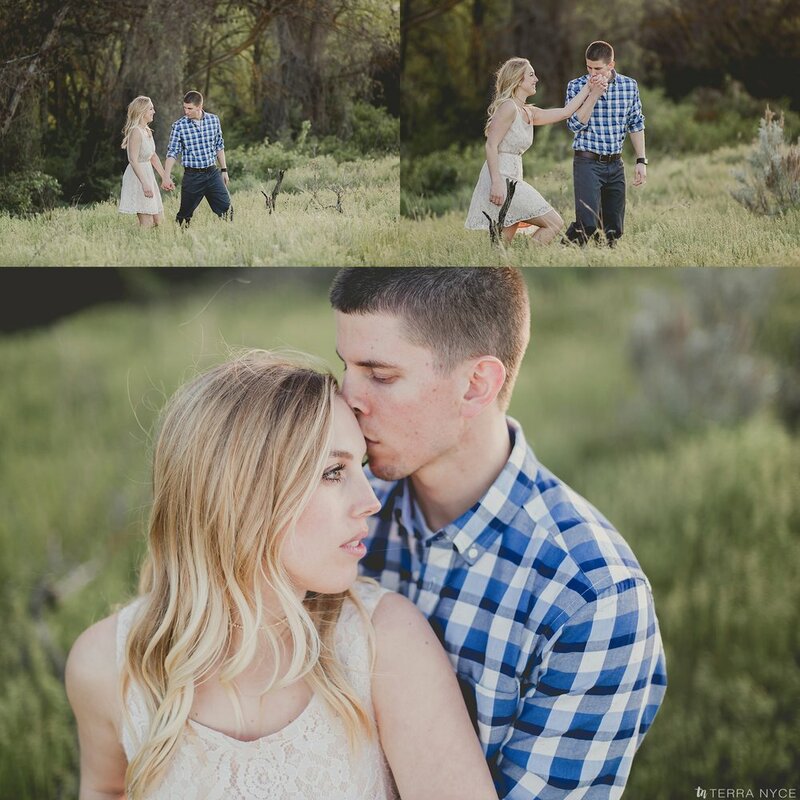 Kayla and Ryan, I cannot wait for your wedding in the next few weeks! Until then everyone, enjoy these images from their engagement session because soon enough I'll be sharing their wedding photos!